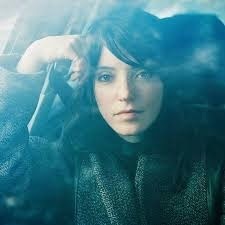 Sharon Van Etten is a respectful and unassuming performer who pours her heart and soul into a music rich in monodic noir yet wrapped in an alt-folk sweet sentiment. Gliding between swirling indie-anthems and pale shades of Americana, Sharon thrilled a millpond Birmingham audience on the Midlands leg of a tour to promote her latest album ARE WE THERE. In a set approaching an hour and a half, including the dual song encore, the five piece band spearheaded by Sharon (vocals/omnichord/guitars) and Heather Woods Broderick (vocals/keys) spun through a group of songs representing the past, present and future. Sharon’s career has blossomed since she sought a move to New York City around a decade ago, settling in the creative hot spot borough of Brooklyn and soaking up the influence of metropolitan folklore. Critics have likened her to other female icons of the 70s Big Apple cool arts scene but approaching her music from an Americana angle sees comparisons in her sound and style to Lucinda Williams, although with a far greater vocal range. This presents a vocal vault of versatility fluctuating along a scale of slender Americana before nestling alongside brash indie-rock. Sharon Van Etten first crossed my horizon as a live performer in the summer of 2013 with a daytime slot at the Calgary Folk Festival which struggled to make a significant impression in the surroundings. Fast forward a near eighteen months and a packed Library venue in Birmingham’s Institute (no intended pun on the respectful atmosphere) suited her far more. She superbly responded with an exhilarating performance, deep in emotion and supported by immense band competence. Opening with a trio of tracks from the new album, the soulful keys and mesmeric sound of ‘Tarifa’ just shaded ‘Afraid of Nothing’ and ‘Taking Chances’ with ‘Break Out’ played later highlighting further quality from this widely praised release. The chat may have been minimal but a devoted audience held on to each word as Sharon mused about her sad song repertoire before playing a rare upbeat number, which not surprisingly missed the album cut. 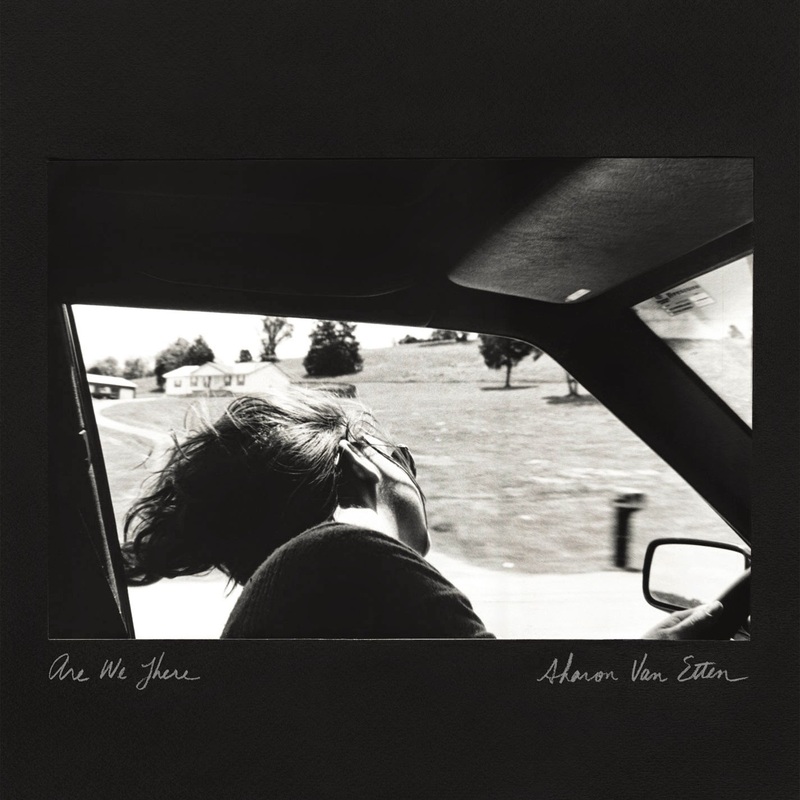 Described as a bit Tom Petty-esque, she did say that ‘I Don’t Want to Let You Down’ would be getting a 7 inch release in 2015 to emphasise how an artist like Sharon Van Etten is embracing the vinyl revival. Another special moment from the show for those tilting towards the folk background was when the band briefly departed leaving Sharon alone, perfectly at ease mulling over invited requests. She also used this solo segment to share a tender song written as a tribute to Karen Dalton and ‘Remembering Mountains’ showed the sheer beauty of her vocals when the sound is stripped away. Ultimately Sharon Van Etten is adored by the indie community especially when the band gets into full gear and rebukes holding back. The encore numbers, especially ‘Serpents’ proved popular and sent a buzz around a near sold out audience who were having their polite respects rewarded. This respect was by and largely offered to support artist Marisa Anderson who played a curious instrumental opening set blending folk and blues rock. Detailed description preceded each song which partly compensated for the lyrical omission and allowed a degree of listener imagination as the tunes unfolded. If Sharon Van Etten flirts with Americana then Marisa Anderson lives and breathes it with delightful stories of caves in Kentucky, roaming around car parks at bluegrass festivals and worshipping at the feet of Doc Watson. For a gig that came to late fruition for me as a result of a clash cancellation, the ghost of Calgary was erased and Sharon Van Etten escalated her level of appreciation. Acres of surreal substance constitute her chosen art form which echoes with a delightful darkness but presents an artist bestowed with talent spread across all facets of music making.